Larry Strothe from Monster Party joined me to discuss the Creature from the Black Lagoon in part 2 of our Universal Monster series. 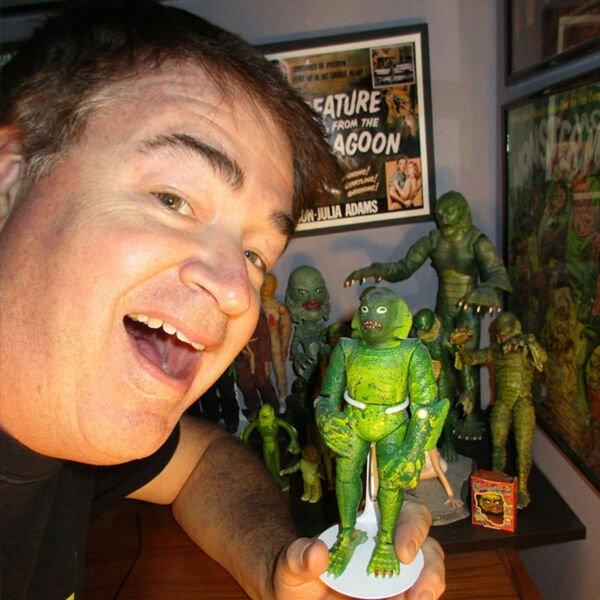 Larry shares his love of the Creature, reflects on the film’s historical importance, and has a wonderful story of his young daughter meeting Julia Adams. Larry also asks the hard legal questions on a fossil expedition in Brazil switching to big game hunters during their trip. Jump into these murky legal depths and more on this episode.